First things first, you will need to set a price for your property. How much is it worth? Unfortunately, this is not just a case of, the maximum that you can get for it; you need to be realistic with your figures. A good place to start would be with an online free property valuation. These can help you to find the true value of your home. 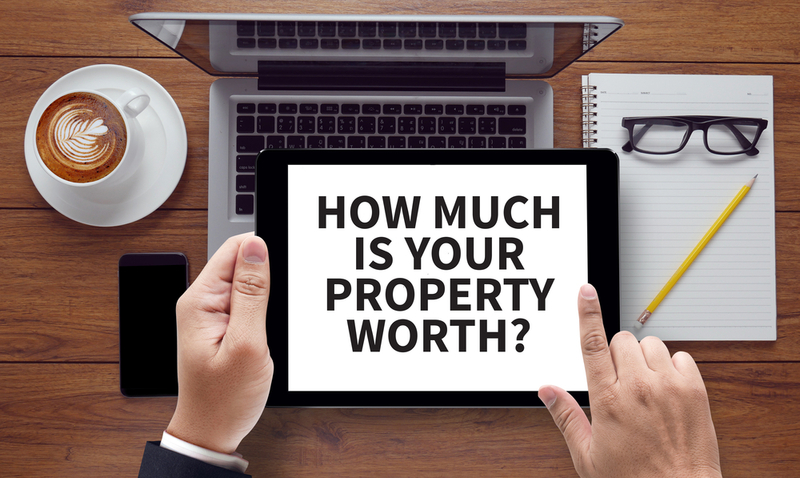 An online valuation will give you a rough idea of a price, from this you can start to compare your property to similar ones on the market and how much they are selling for, or not selling for as the case may be. If the property lies in a desirable location, then it may be worth more than a similar property the other side of town. Does your property have desirable qualities, like parking, a large garden, expensive additions? All of these will impact on its value. Will the property need a lot of work doing to it by future owners? If the property is liveable and recently refurbished, then it will be worth more than a property that needs serious renovations before anyone can move in. Doing your research is very important to ensure that you value your property correctly. But, if you are still unsure then don’t panic, you can always organise for a professional to visit your house for a valuation. These are free services that are offered by many estate agents, with no obligation to sign any contracts or hand over any money. A professional valuation will help you to feel confident in your valuation and go ahead with your private selling endeavour. Now it is time to make your property sellable. Something as simple as a fresh lick of paint will make your property look new and fresh. This is likely to encourage a quicker sale, which means less of your time spent on viewings and more time spent on whatever you like. 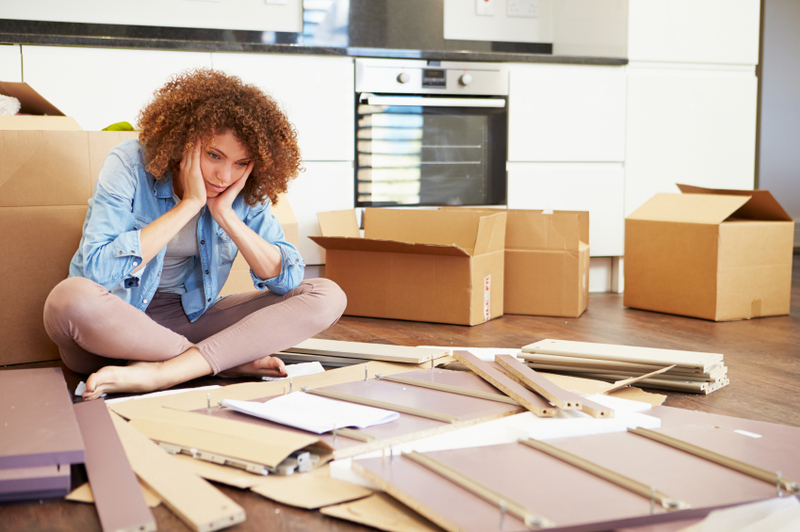 Dealing with broken fixtures is another key thing to do to your house before selling. These small things may cost you little but may reduce the property value largely. Photos are the first thing that a potential buyer sees when searching for properties. A photo creates the first impression and this often creates an immediate response whether a buyer will pursue the property further. 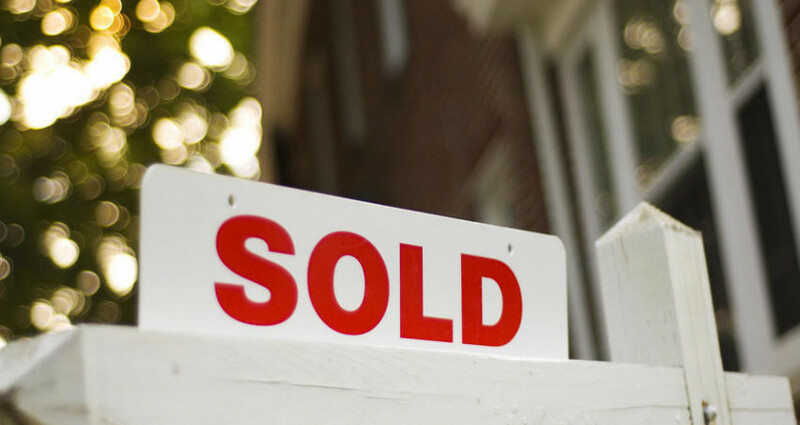 A listing without pictures is less likely to gain attention amongst thousands of other listings. Without an image, the ad relies on further details and words to reel in a potential buyer. A picture is eye-catching and immediate; words can be misleading and false. The next thing that buyers turn to when they see a listing, is the description. If the pictures have successfully grasped their attention, then they want some more information and this can be a further deal breaker for a potential buyer. You might be tempted to write about how fantastic and incredible your property is, how it is a house like no other. But, you should probably reel that enthusiasm in a little, and stick to the basics. Keep it straightforward and simple; this is a much better use of your time and words. Now your property is ready for the market, you can start to look at advertising it. 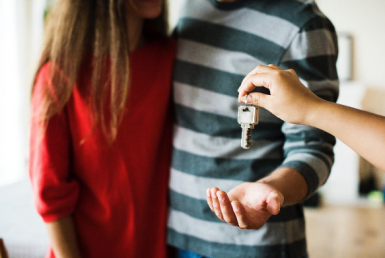 Research has shown that homebuyers are more likely to move between 3 to 6 miles away from where they are currently living. This means that your customers are likely to be your neighbours! So why not reach out to them? Leafleting is a great way to get your property seen by local people, or why not see if any local supermarkets or shops have any notice boards where you could advertise. Local newspapers regularly have a property section which, for a small fee, may let you list there. These traditional methods might seem a little old-school, but they are tried and tested and not to be forgotten. TheHouseShop.com offers free listings for private sellers! You heard me right, FREE. So you can list your property alongside estate agents for absolutely nothing. And it is so simple. In less than 5 minutes you can have your property listed online. Creating an advert is so simple, so you will be on the property market in no time. Your advert is automatically listed on multiple property sites, giving it the maximum exposure, to reach a larger audience. Any queries are sent directly to you, no middle man. So you stay in control. Estate agent fees can be extortionate, TheHouseShop offers a free service that saves you money! List your property, for FREE, now! No one knows your property like you, so who could be better to show around potential buyers? House viewings can be inconvenient and time consuming so it is important to make the most of your time and money. Why not enlist the help of friends or family to carry out viewings during the day while you are at work? Alternatively, you can keep viewings to weekends and after work; the more flexible you are, the more viewings you are likely to have. Your presentation is as much about you as the property itself, make sure that you are presentable, helpful and kind. A positive attitude will influence the buyers, so be open and let them ask questions, invite them to explore and get a good feel of the property. The sale is in the details. Let them walk into rooms first, it gives them the space to explore and to see things fresh, you already know what the room looks like. Greet them at the door, say hello and introduce yourself with a smile. Be friendly and the experience will be pleasant for all involved. 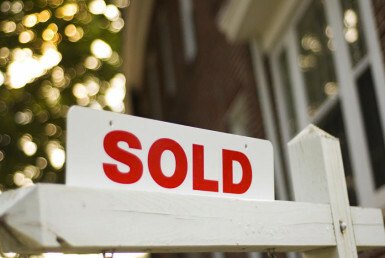 A good way to prepare yourself for a house viewing is to understand what your potential buyers might be looking for. 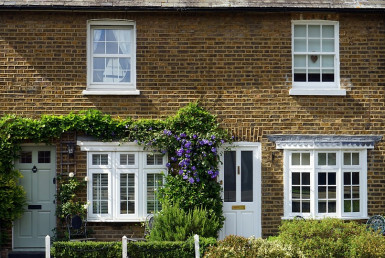 Check out this handy guide which will give you an overview of how a house viewing is from the other side. So someone wants to make an offer. Excellent! Before you find out what it is, you need to decide what the lowest price is that you are willing to accept and focus on that figure. It might be tempting to accept lower, just to get the house sold, but you need to decide if this is worth it. Don’t be afraid of rejecting an offer, it happens more often than you think. However, if you are rejecting then make sure that you are friendly and cordial. You don’t want to burn any bridges, buyers often return with a revised offer; something to keep in mind. First accept verbally, and then confirm via email or post. Written confirmation will not be legally binding, but it does give both parties confidence that everyone is on the same page. Once the offer has been accepted then you will need to hire a solicitor or conveyancer. The best way to find one is through word-of-mouth and reviews. Browse the internet, but also speak to friends and families and see who they would recommend. Note that licensed conveyancers can sometimes be cheaper than a solicitor. 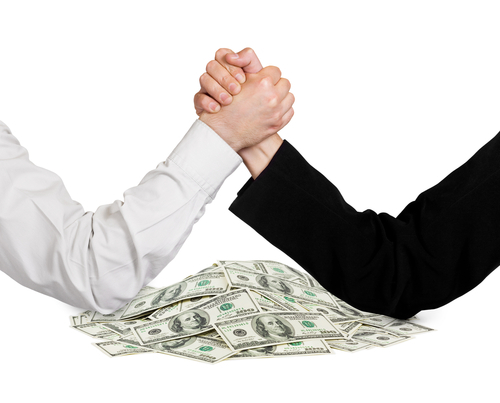 So, it is worth comparing prices and responsibilities to get the best deal that suits you. Search The Council for Licensed Conveyancers’ website www.clc-uk.org for local conveyancers or www.lawsociety.org.uk for some nearby solicitors.